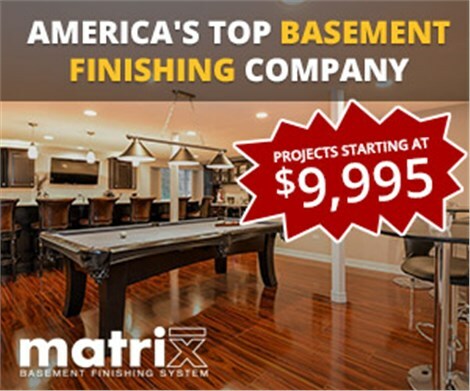 With Matix-exclusive materials and installation techniques, your basement will last for decades. Finishing your basement is an easy way to get more space, but only if you remodel your space properly. Without the right materials and expert installation, you’re just setting up your basement for water, mold, and mildew damage in the future, which can greatly compromise the health of your space. 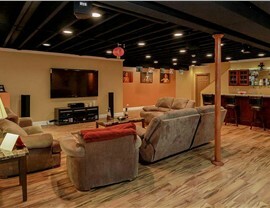 Instead of doing it yourself, hire a professional finished basement company. 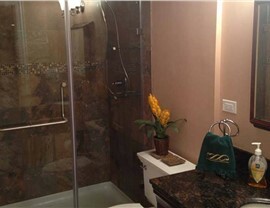 Matrix Basement Systems is an expert at basement remodeling for Elgin Il residents. 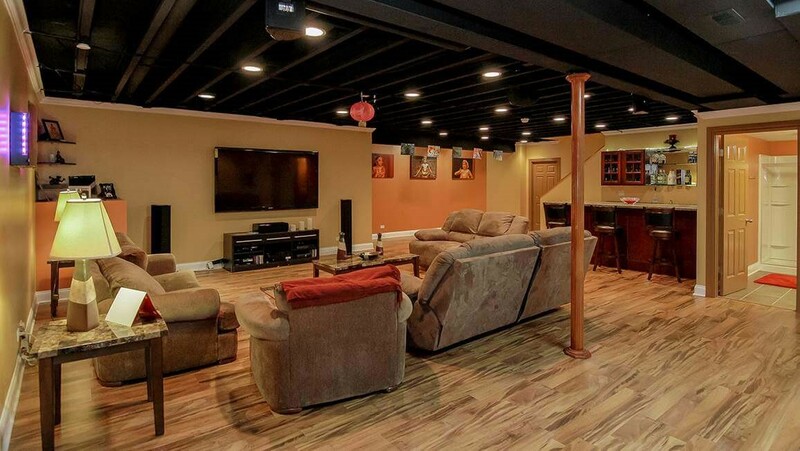 With over 1,300 finished basement projects and a 50-year warranty, you can trust that your basement will never succumb to moisture damage. 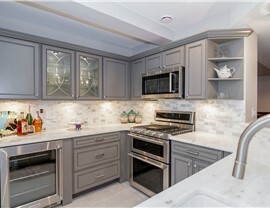 Hiring a contractor for any remodel can be tricky. That’s because not every contractor is created equally when it comes to quality, service, and value. At Matrix Basement Systems, we truly offer comprehensive services. 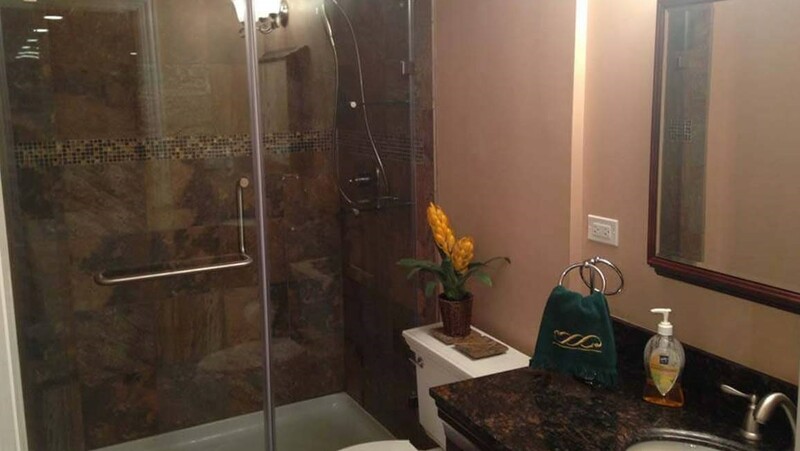 From manufacturing wall panels to installation and licensed, bonded, and insured electricians and plumbers, we are a one-stop shop for all your basement needs. 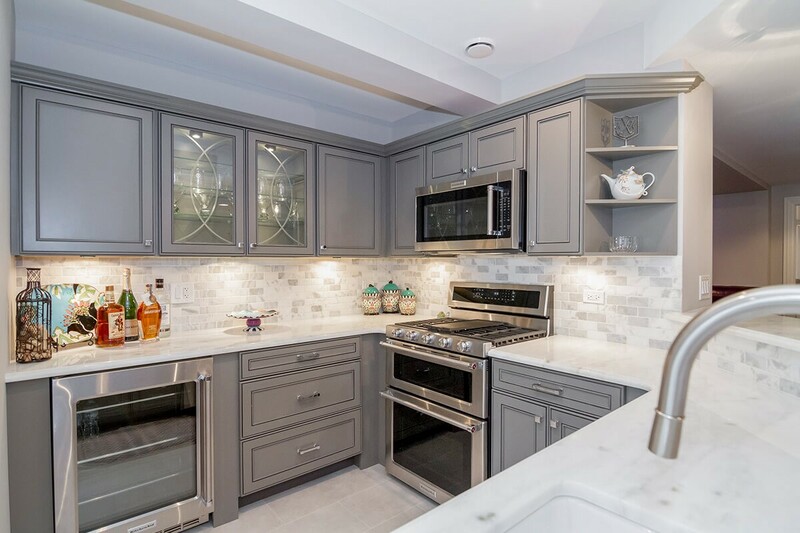 From custom basement kitchens to surround sound home theater systems and more, we can provide your family and friends with a fun and functional space to gather. How Much to Finish a Basement? 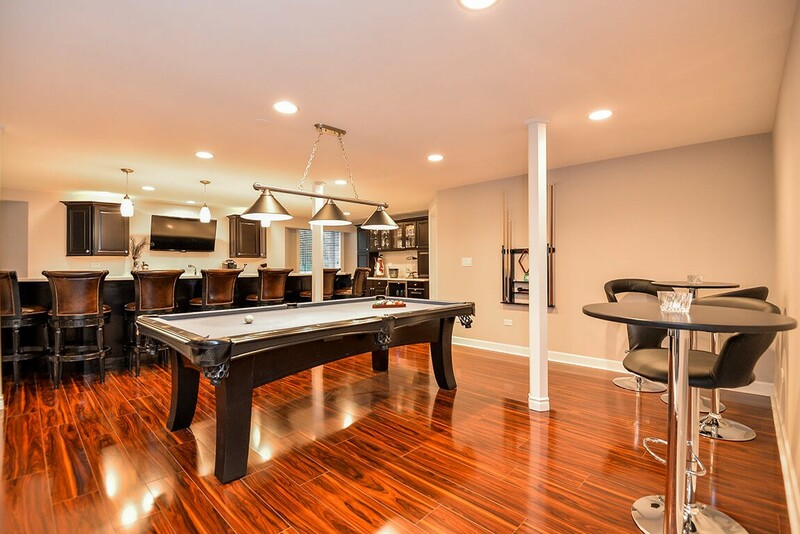 When it comes to basement finishing, Chicago remodelers at Matrix Basement Systems can make all your dreams come true. How much to finish a basement? 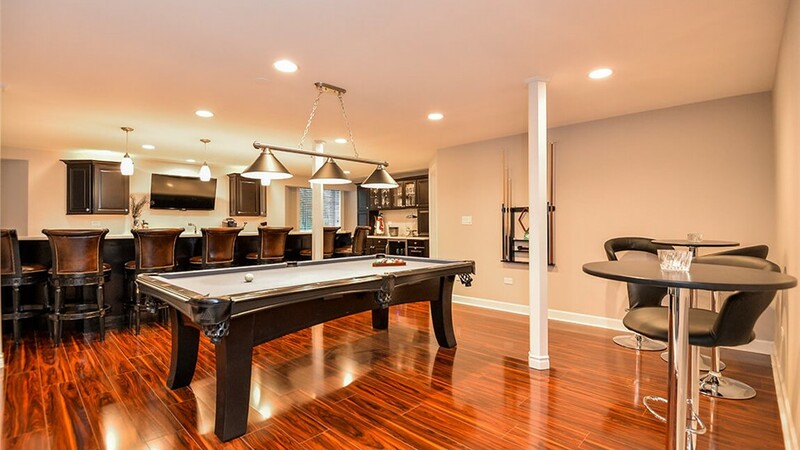 When you choose us for the job, basement remodeling in Chicago costs half the industry standard for comparable projects! Contact us to discuss pricing or to learn more about our exclusive financing options. Just give us a call or fill out our quick online quote form to get started!